Since 2015, our club organized the "Styrian Orienteering Days“ four times. 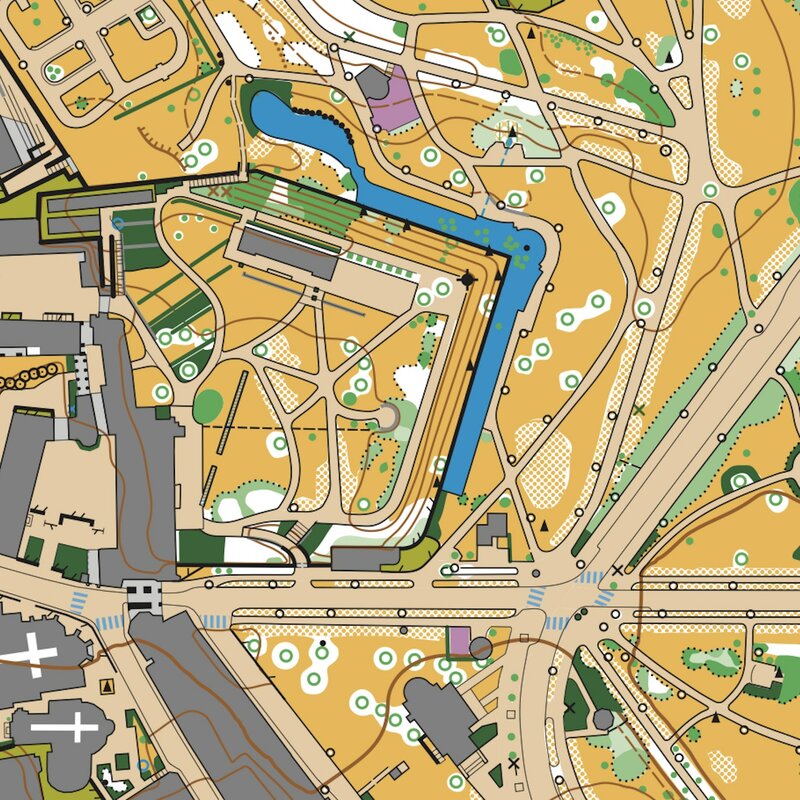 In these four years, the forest competitions had the main focus, but also two Austrian Championships in the city were arranged. In 2017, our Sprint in Hartberg was honored as the best event of the year. 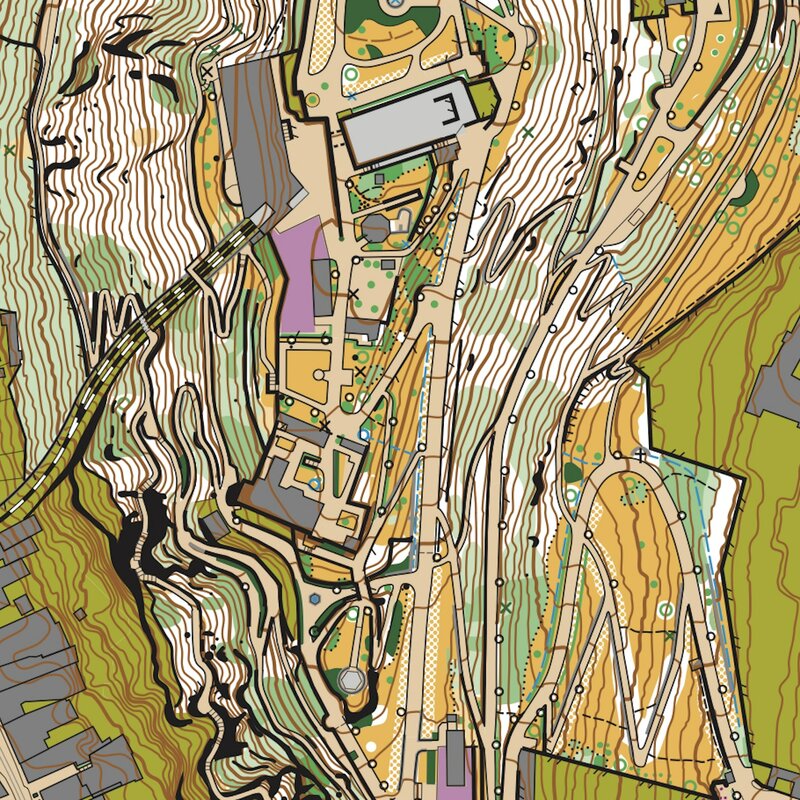 With the Styrian Orienteering Days 2019 we are breaking new ground. 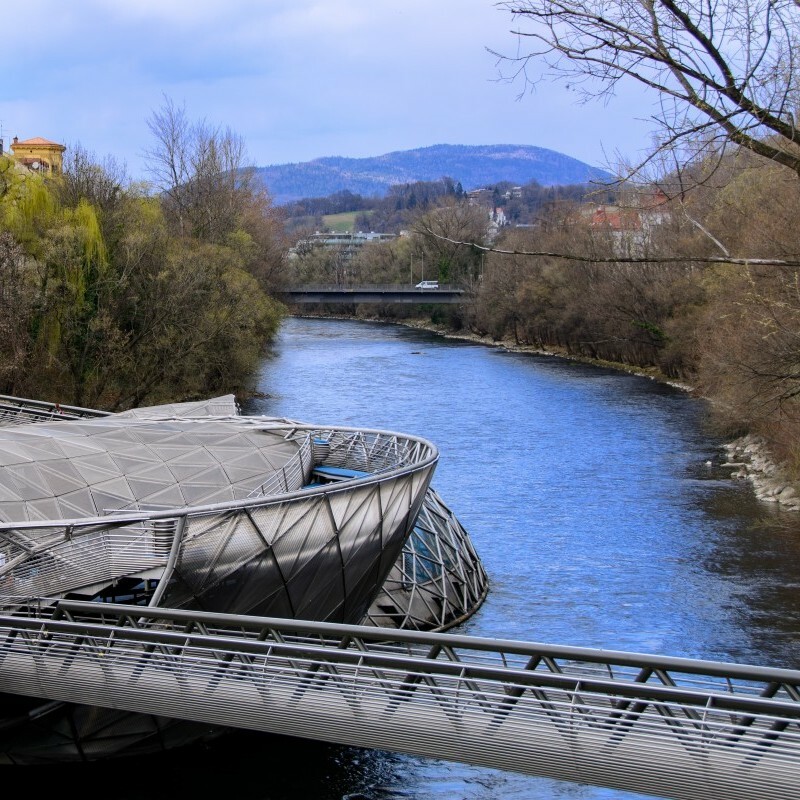 In addition to the 3 competitions in the urban area (Prologue in the university district, CRET 1 in the nice settlement district of Geidorf and CRET 2 in the historic old town) Graz offers a number of tourist highlights. 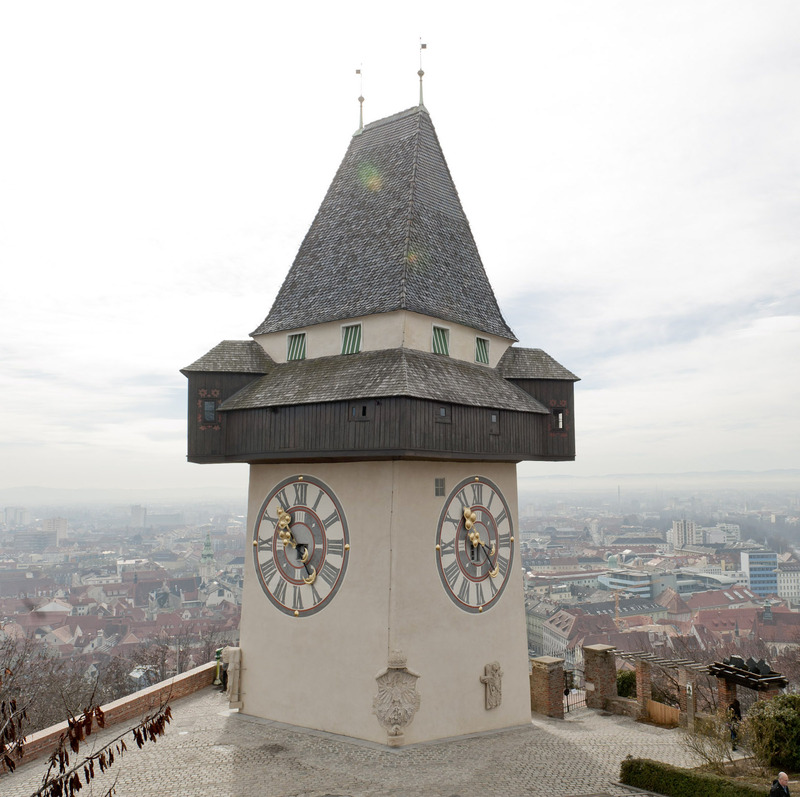 Besides the historic city or a trip to the wine region (Styrian Tuscany) you could hike up Schöckl the local mountain of Graz. 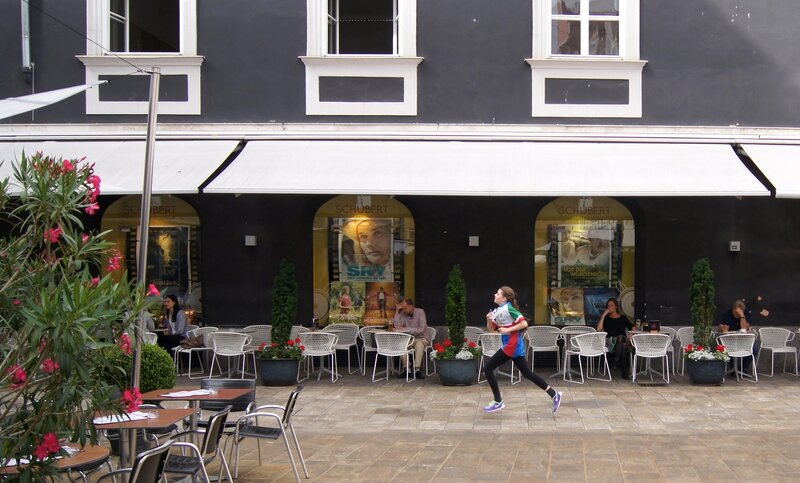 The Styrian Orienteering Days are part of the European City Race Tour that is a league of Orienteering Events in major European Cities just like Barcelona, Roma and Liverpool. 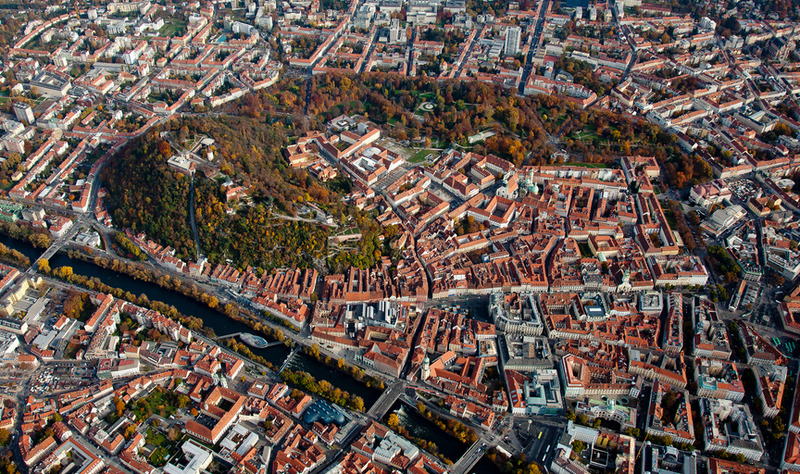 Welcome to Graz, a wonderful City! Orienteering and a little bit of sightseeing! 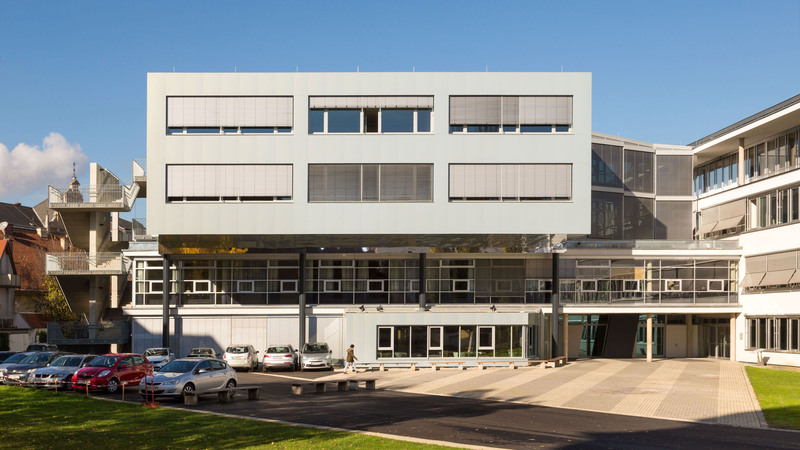 The nearest airport, Graz-Thalerhof, is 13 km away from the city center. It has a good connection to other european airports. Vienna International Airport (180 km), Ljubljana/Slovenia (200 km) and Zagreb/Croatia (240 km). 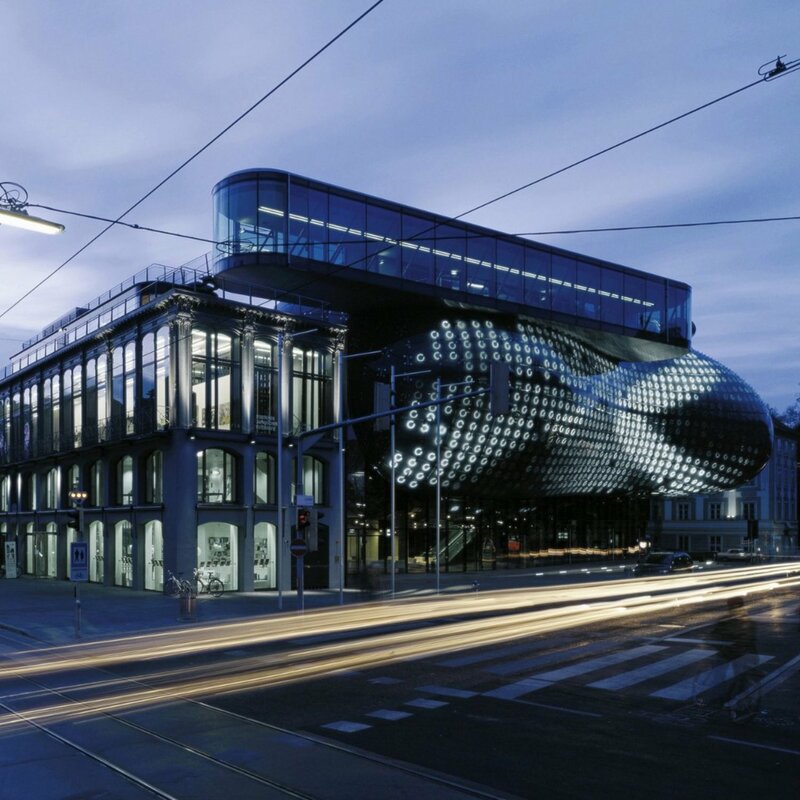 The mai target="_blank"n station is not far away from the City Center. For more information please got to the website of the austrian railway company. 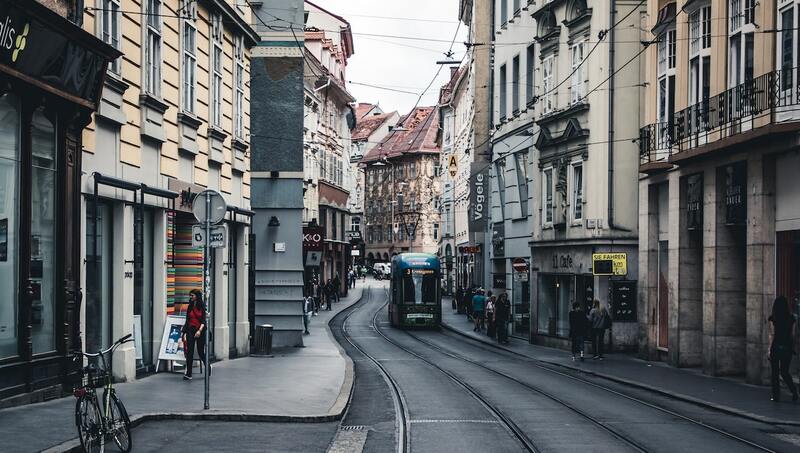 Due to the many tram and bus lines it’s easy to get around the city. For more information and timetables please go to the website of the public transport operator. 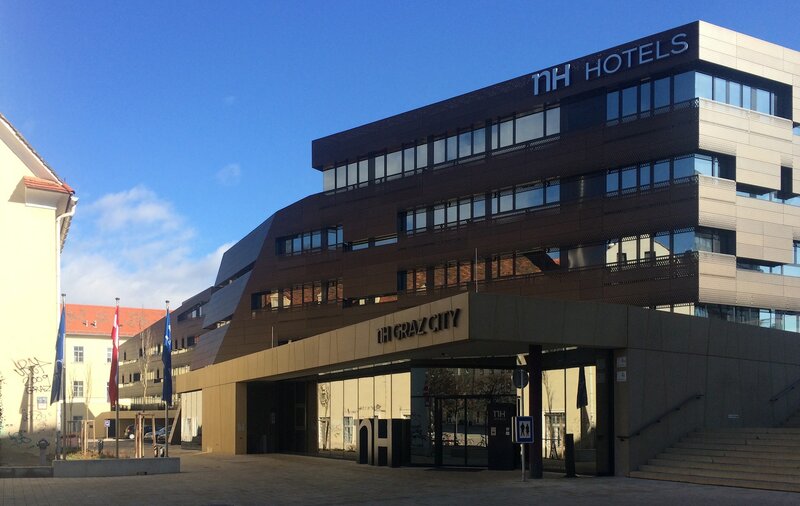 If you want to stay in our partner hotel there will be a discount for you. 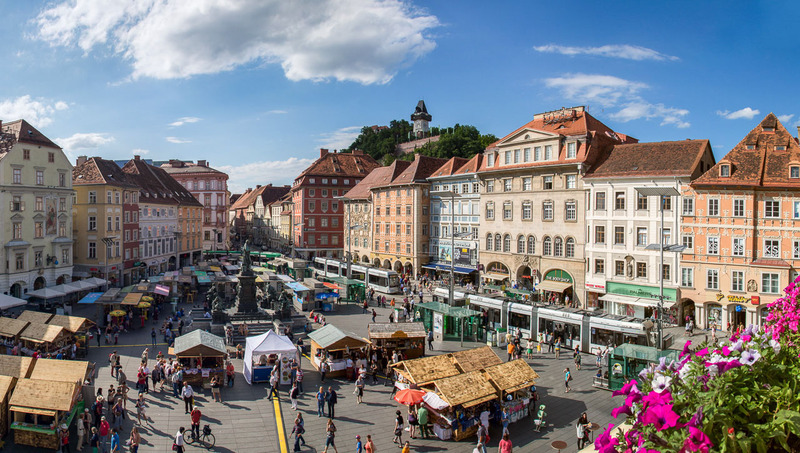 The hotel is located in the center of Graz and the CC is only a 5-minute walk away. We have a contingent for participants until the 19th of June. Book early and you will have a room for sure. You can also contact the reservation office (Mrs. Sabine Dollenz) by mail (groups.nhgrazcity@nh-hotels.com) or by phone (+43 662 882041 161). 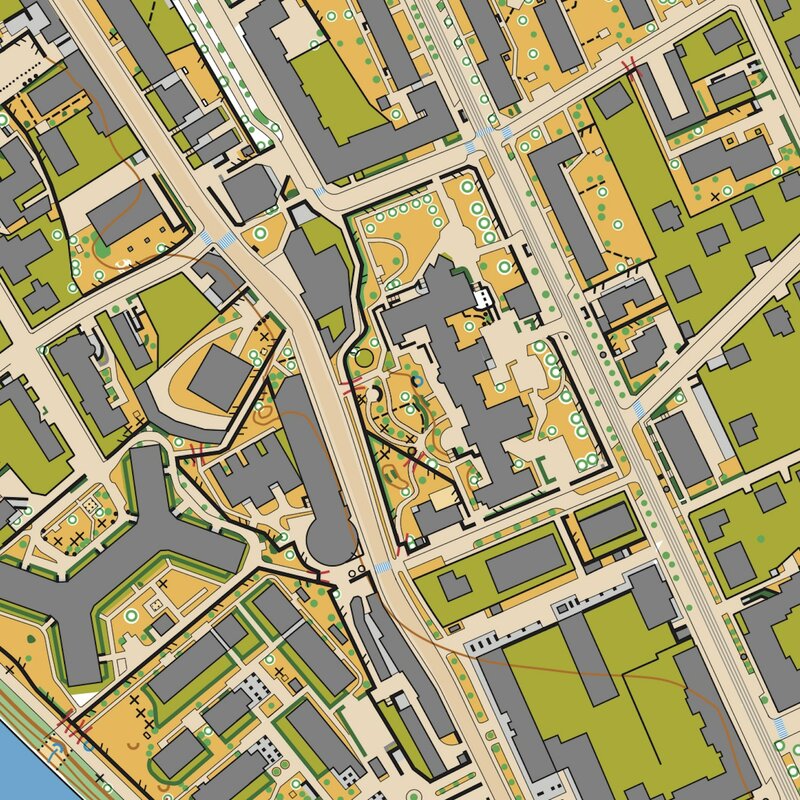 Subject: “City Race Orienteering”. 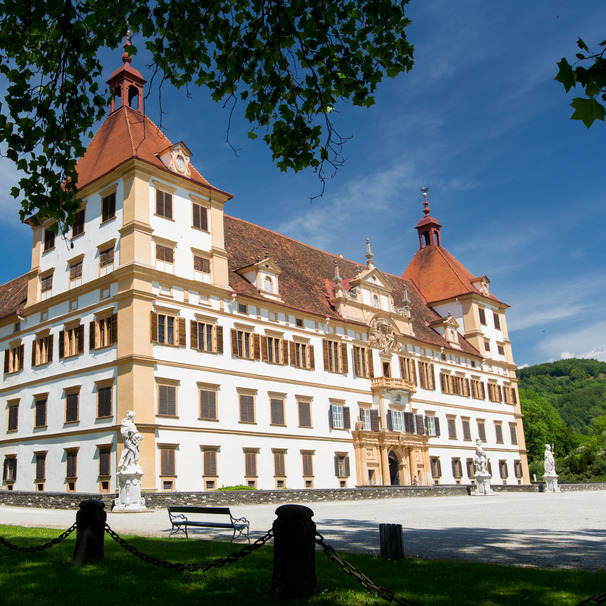 If you need more information about different accommodations or the surroundings got to the website of Graztourismus or Styria. Registration will be through the platform: www.orienteeringonline.net. Entry is not valid until entry money is received. Fees to be paid latest within 2 days after the deadline in which entry was submitted. Deadline Entry date July 5, 2019. Open = regular price / Beginner = youth price. Rent Sportident € 10 all races (a deposit fee of € 40 will be required). All categories, including beginners, are controlled through the Sportident system (touch free – 20cm distance). You can use Cards from SIAC (SportidentAirCards) till SI-Cards5 Only for the promotion categories, an electronic card will be lent free of charge (a deposit fee will be required). Other categories must hire it at € 4 fee. The starting procedure is as follows: -3 Minutes: clean and check; -2 Minutes: last instructions; -1 Minute: map handling; 0 Start (with start-base). There will be a direct route for runners arriving late. This can only be used if authorized by the Starts Commissioner. Car Traffic: The traffic will not stop at any time. Although traffic is limited to these areas, it is very important to watch every time you cross over. Please, respect the required neutralized crossings which will be monitored by the Organization staff and regulated with the SportIDENT system. Pedestrian crossings regulated by traffic lights must be respected too. 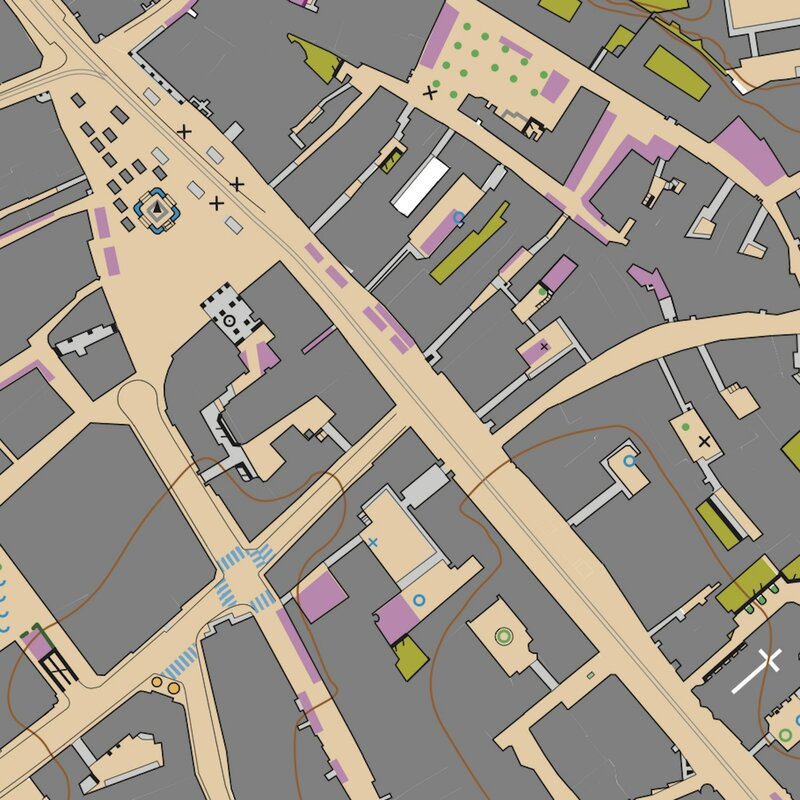 Road works: We are running within an urban area, and it is possible that works that do not exist at the time of printing the map, may appear at the time of preparing the event. Similarly, the Parks and Gardens city service could change the green zone of the long race if, unexpectedly, started working on an area. Locker-Space: Staff will improvise a place where bags and objects could be placed, but they will not be held responsible for any objects left there. Showers: Since the race on Saturday will be at a sports venue there will be the opportunity to take a shower. Since the race on Sunday will be at a sports venue there will be the opportunity to take a shower. Refreshments: apart from public fountains existing along the circuit, a refreshment facility will be provided at the end of the race. Footwear: Metal studs are not recommended. Versatile/multipurpose footwear is advisable. Sand, wood, bricks, asphalt and metal plates are on the way. Babysitting: There will be a nursery to care for runner’s children while running. Please, bear in mind that all parents with children at an early age can make a request, at the time of registration, to ask for tee times separated from their partners. These requests will be handled as far as possible. Due to the type of race, we ought to remark that no circuit will be annulled or cancelled in the event of a control suffering from vandalism of any sort. In front of a claim for this reason, the technical jury might decide to nullify those sections defined by the appealed control. 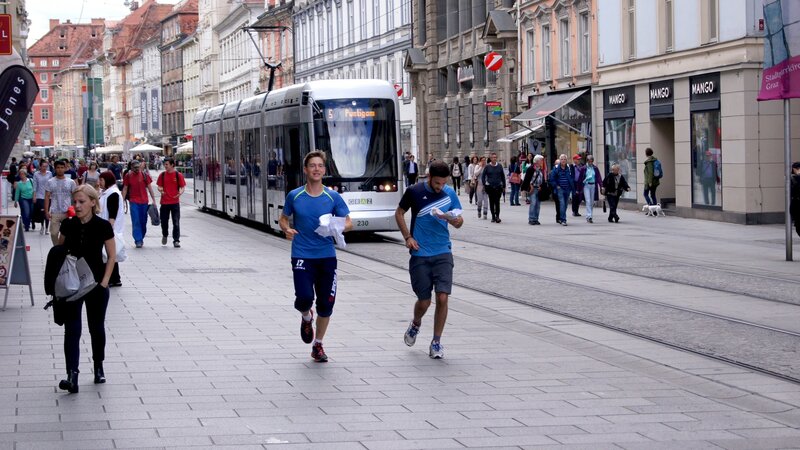 Therefore, all runners must consider finishing the race even though they find problems due to the accessibility of the public to the controls or to organizational errors. Any complaint must be submitted in writing before the awards ceremony. Results will be provisionally displayed at the Finish of each stage and on this Website after the race is finished. We are offering live results as well. The 3 first qualified in each official and unofficial category will be awarded. Will be published in time, 2 month before competition. Circuit Planning: Lisa Pacher and others. Sportunion Schöckl Orienteering and Outdoor-Orienteering. 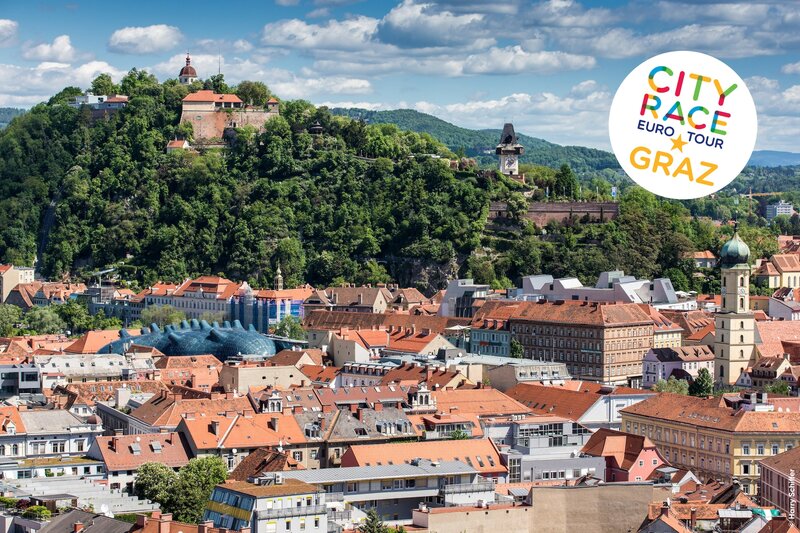 Combine City Race in Graz with 5 days OOCup in Slovenia 24.-28.July 2019.